First things first, let’s talk about the Android one experience. I’m not one of those people who swear by pure Android like it’s the be-all and end-all of a smartphone conversation. 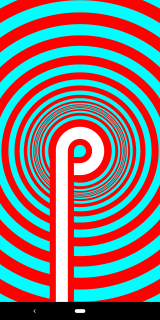 What I do appreciate about having pure android directly from Google, however, is the fact that you’re guaranteed two full software updates and security patches for 3 years straight. 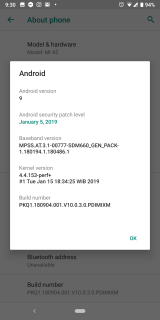 That means I already have Android 9 running on the Mi A2, along with the latest security patch for January. If you’re using a skinned version of Android then it’s unlikely you have the latest update, unless it’s a flagship or you’ve taken matters into your own hands and installed a custom ROM. I can’t afford a flagship and I don’t want to fiddle with ROMs so this works perfectly fine for me. 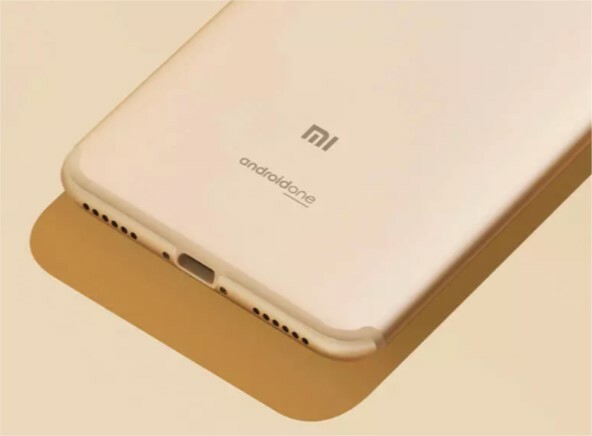 The Mi A2 has what you may have heard being called an “aluminium unibody” design. Fancy terms aside, this just means the phone is built with one piece of metal. This makes the phone feel more premium and it also reduces the chances of dust and water getting into the device. Form and function in one package. The phone truly feels like a premium smartphone with none of those cheap plastics that you normally associate with $200 phones. The one downside to this ultra-thin and metal design is that the phone is very slippery as a result. Fortunately, Xiaomi includes a case in the box, but even without the case, I don’t remember dropping the phone at any time. The screen quality of the Mi A2 is quite pleasant. Before the Mi A2, I was using HTC’s One M8 and that had a Full HD display as well but the Mi A2 is showing me that not all Full HD displays are equal. It’s an IPS LCD display and not the lauded OLED display that seems to be the only display type acknowledged by reviewers but it’s worked perfectly fine for me. YouTube videos at 1080 are glorious and the viewing angles are almost perfect which means off-axis viewing is not a problem. I won’t talk about colour accuracy and the other geeky metrics because my eyes don’t know how exactly all that work. 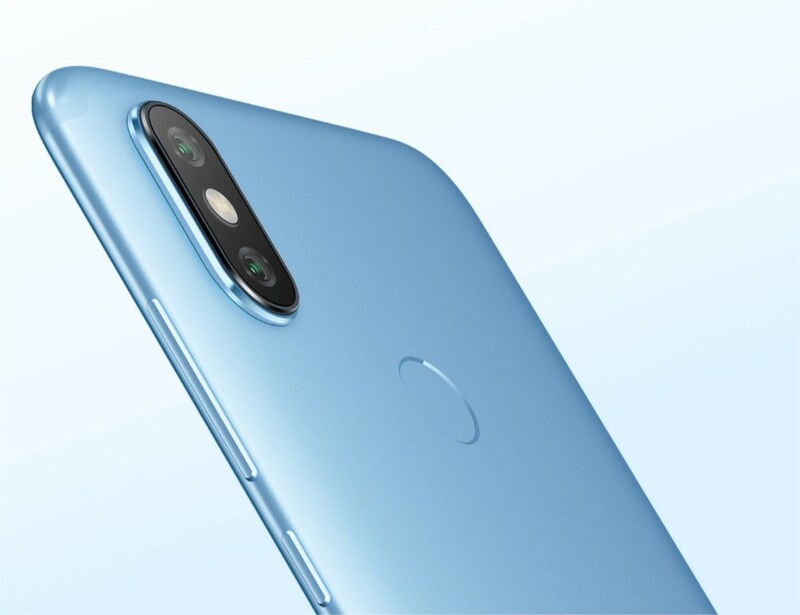 The only disadvantage with the Mi A2’s screen is the outdoor brightness which is far from perfect. If you’re constantly on the go and you spend a great deal of time outdoors then I don’t think the Mi A2’s screen will cut it because you have to crank the brightness all the way up and that’s not exactly ideal. Overall, using the Mi A2 over the past few months has been a great experience. As with any phone under $300 there’ll be some frustrations but I feel the frustrations on this device are bearable and I wouldn’t hesitate recommending the device. ROMs are the way to go…you just have to forego the bugs and a few functions, but they are pretty awesome. I am running Android 7on a phone which officially has android 6 as the last software update. And ROMs give you that option to change the skin.. that’s a huge plus, given that some of these skins by the brand’s (especially Chinese brands) are pretty horrible. Is this available for purchase in Zim?